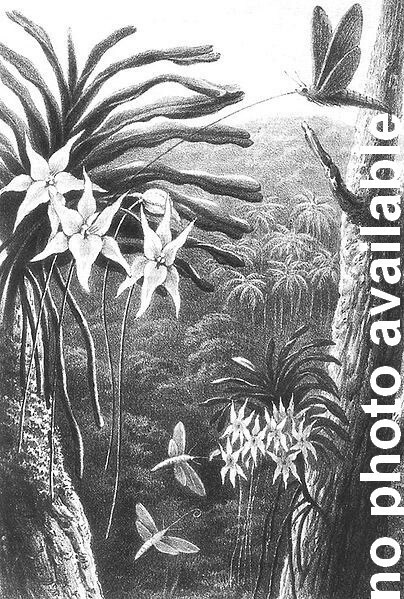 Originated as a chance seedling found by Charles A. Green, Chautauqua County, New York, about 1884. Ripens early, 2 weeks to a month before Bartlett. Fruit medium in size, oblong-pyriform in shape. Skin pale green in color, faintly blushed on sunny side. Flesh stringy, buttery but not melting, moderately juicy. Aromatic, pleasing flavor but second rate in dessert quality. Holds up better than most early pears. If it rots, it rots from the skin rather from the core like other early pears. Slow growing tree without much branching, somewhat apple-like in appearance, productive, moderately susceptible to fire blight. Biennial cropping.